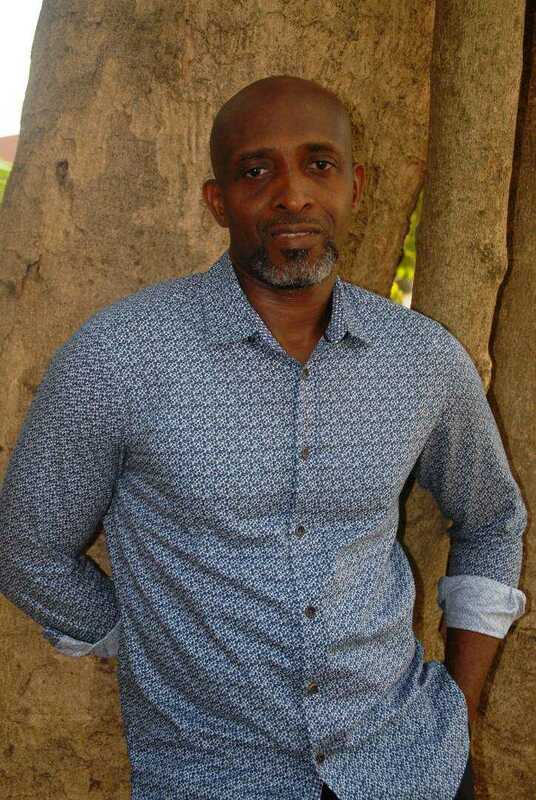 Odafe Atogun is a Nigerian writer. His debut novel, Taduno’s Song, was selected for the BBC Radio 2 Book Club, and he has been compared favourably to Franz Kafka and George Orwell in critical reviews. Following his two-book deal with Canongate, Penguin Random House and Arche Verlag, Atogun’s second novel, Wake Me When I’m Gone, was published in 2017. His work has been translated into several languages.